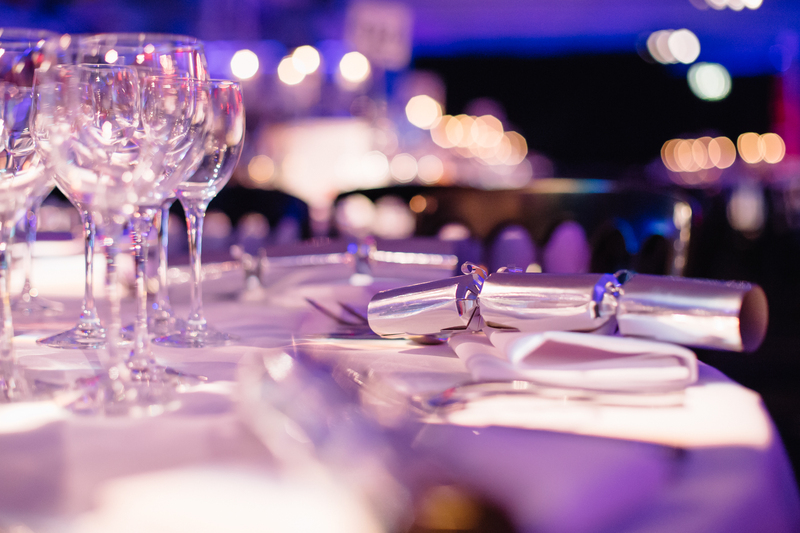 At Bright Lights, Big City, Old Billingsgate’s original features are enhanced with iconic 20th Century furnishings, for amazing Christmas parties with an industrial edge. Bright Lights, Big City allows you to put your own stamp on the party. 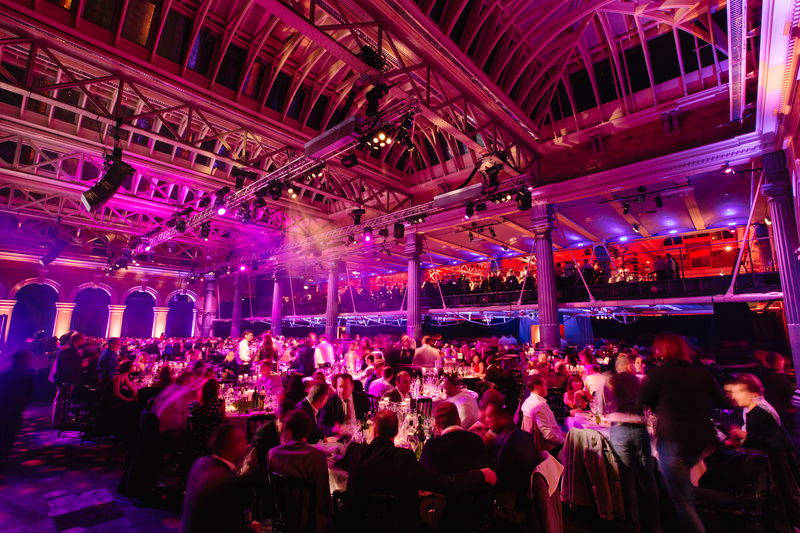 With the atmosphere of 1000+ guests, live music and entertainment all evening, the atmosphere of Old Billingsgate’s shared nights are bound to leave your guests with a night to remember!